A month before Mobile World Congress kicks off and we have the first mega-leak to drool over. 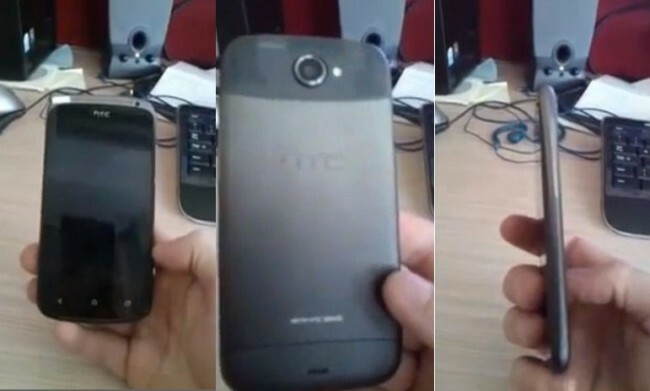 The HTC Ville was caught in a lengthy video this morning, showing off its official spec list, Sense 4.0 over Ice Cream Sandwich, and an ultra thin body. This is a device that we have covered for a while now over at Android Life as it is rumored to be heading to T-Mobile, but with this being one of the first polished sightings of Sense 4.0, we wanted to make sure that everyone saw it. So what is the Ville? It’s HTC’s thinnest smartphone ever at roughly 8mm thick, but will rival some of the other players for the “thinnest smartphone in the world” tag. As you can see from the front, HTC is moving to a 3-button approach to match up with Android 4.0, however, they are still using hardware soft keys instead of on-screen soft keys. The design itself looks like most of HTC’s previous work, but again, this sucker is ultra thin. Hit up the break to see the full spec list and a quick run-through of the device. Update: Video has apparently been pulled already. That was fast. Update 2: A new version is available to watch.